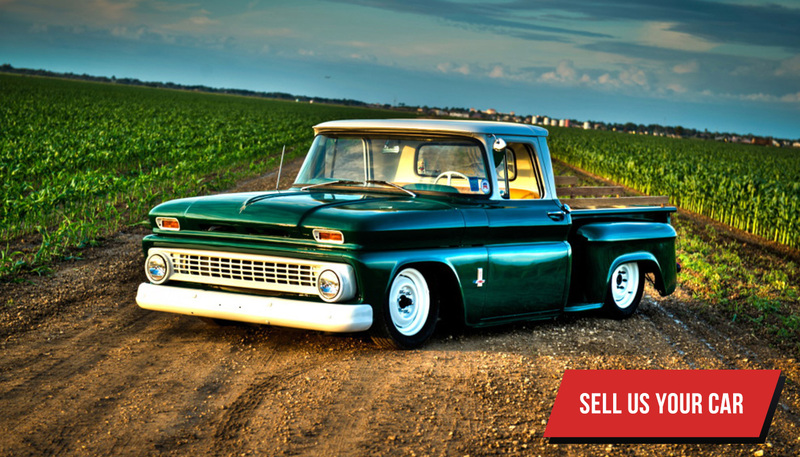 Interested in selling your classic car? 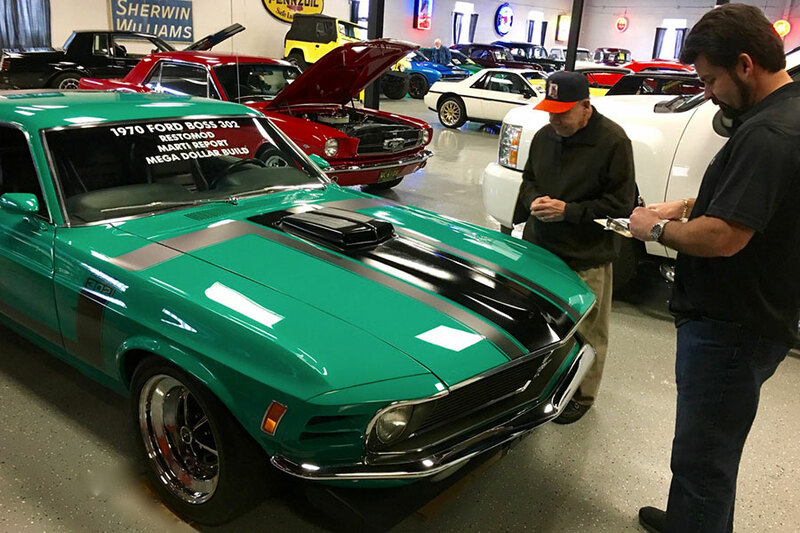 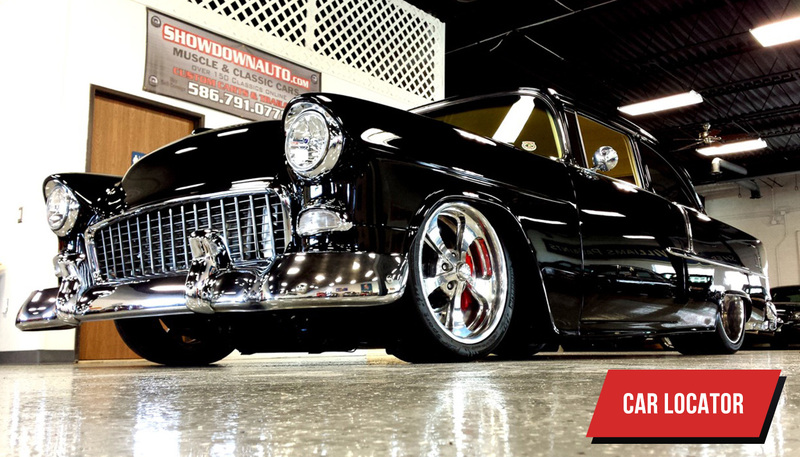 Need assistance finding the classic car of your dreams? 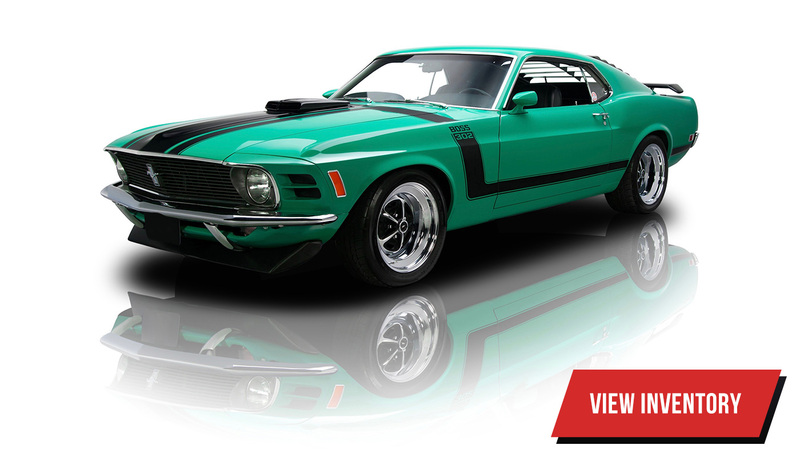 Sign up for Car Locator and get notified as soon as a vehicle enters our inventory! 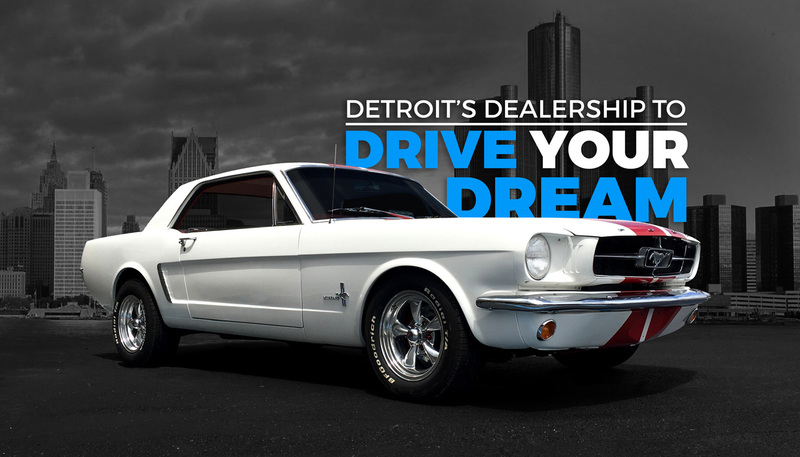 We have been a leader in Classic Car industry for 25+ years. 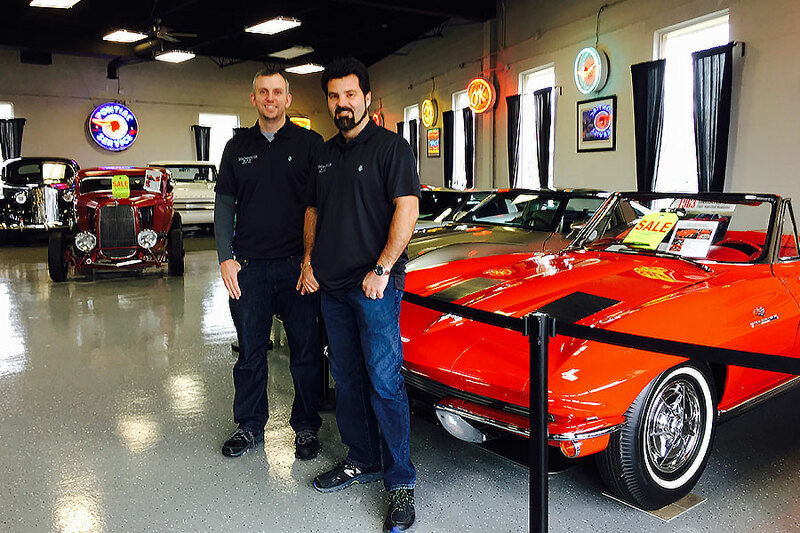 Showdown Motors is a family owned and operated.